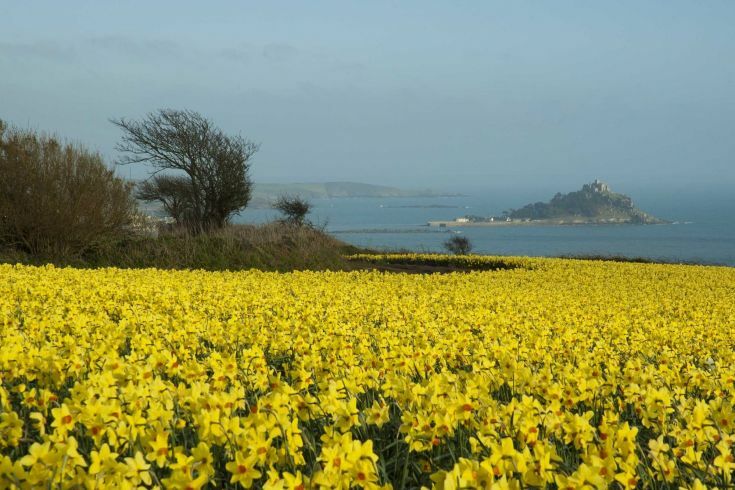 Managed by The National Trust, St.Michael’s Mount is one of Cornwall’s historic treasures. 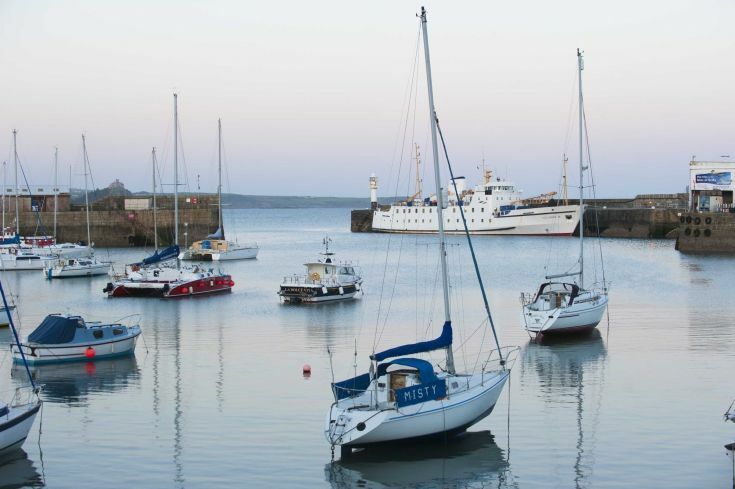 Resting on the south coast of Cornwall between Lizard Point and the historic town of Penzance, Porthleven is a delightful 19th century fishing port steeped in history and surrounded by beautiful countryside and coastal treasures. 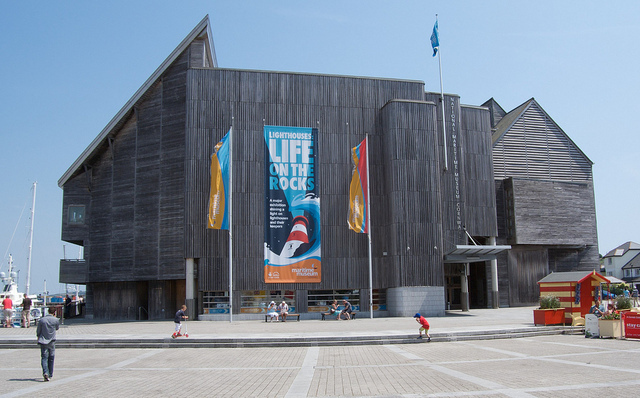 Located in the famous harbour town of Falmouth, the independent museum provides inspirational and intriguing exhibitions about martime history. See the real boats sailed by Olympic sailors and kids can enjoy the RNLI lifeboats too. One of the world’s best loved landmarks. It’s a place of almost mystical beauty – a place where nature is still one of the big attractions. Discover a myriad of wild flowers, soaring seabirds or even seals coming out to play. The Legendary Land’s End is the ultimate family destination with something for everyone, young or old. 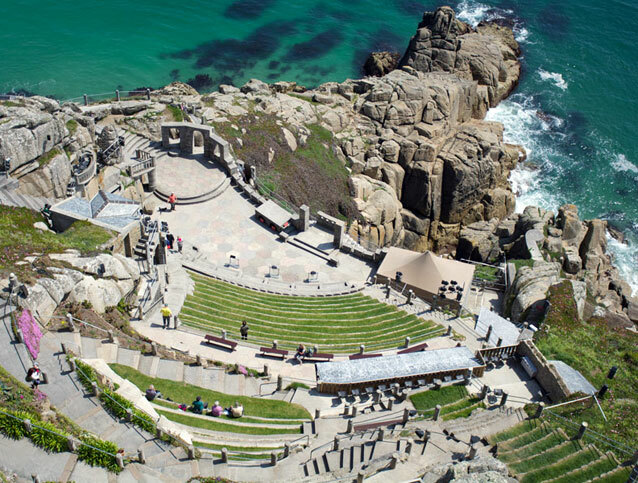 The Minack Theatre is a uniquely situated open-air theatre on the cliffs at Porthcurno, near Lands End. The Theatre hosts a 17 week season of plays and musicals throughout the summer from May to September. Performances are at 8pm from Monday to Friday, with matinees each Wednesday and Friday at 2pm. St. Ives is one of the most famous holiday towns in Cornwall – a jewel situated at the south-western tip of this island kingdom yet readily accessible by road, rail and air. As well as its tradition of fishing, St. Ives is world famous as an art centre and studios, shops and galleries are everywhere. A great place to take the children when the weather isn’t good. Thrilling rides, soft play area, Victorian Village and much more. Lots of additional events throughout the year. A seal rescue centre on the beautiful Helford river, set in the Cornish countryside. Book your tickets online or just arrive. Meet the stray and injured seals that have found refuge with the fantastic team at the seal sanctuary. Enjoy the mini train trip while you are there. 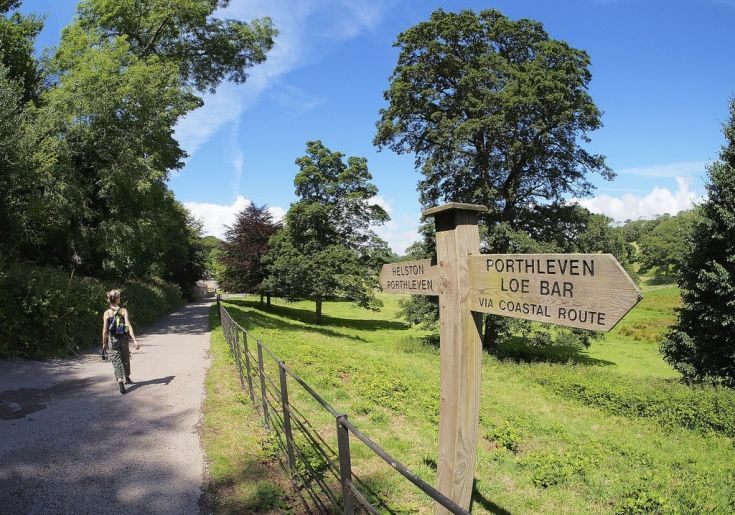 Nearby there are two notable properties to visit – Godolphin and Penrose. 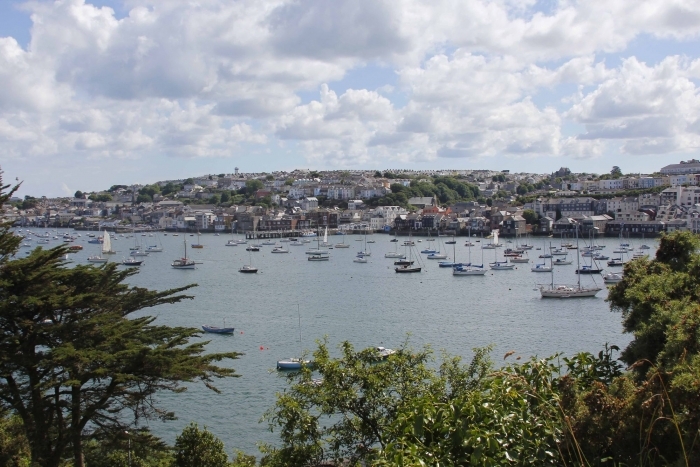 Penrose is walking distance from Porthleven and encompasses beautiful walks around the lake and Looe Bar. Goldolphin is a popular day out for explorers with its medieval garden and historic house. 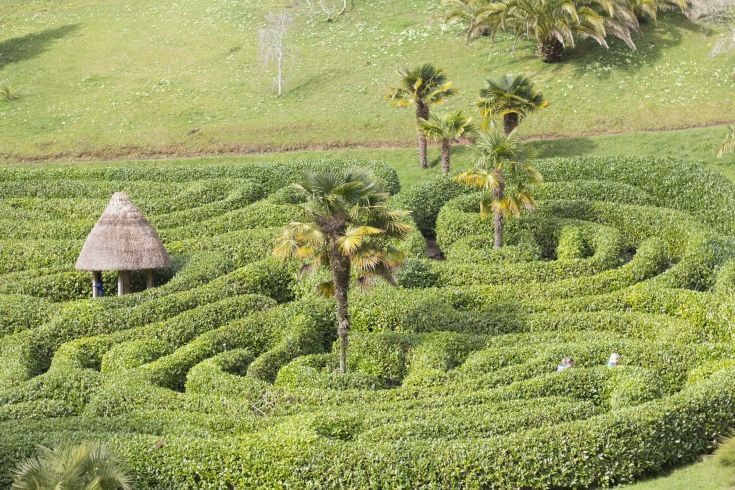 There are many gardens to visit in Cornwall and Spring is the perfect time. Take a look at our top 5. Eureka Escape, A new attraction to Penzance, perfect for wet weather days with the children or a group experience. Exciting and interactive real-life escape game in Penzance, West Cornwall. With several themed rooms to choose from, you are guaranteed an unforgettable experience full of fun, adventure and intrigue. The goal is simple but challenging. You and your group race against time to find clues and solve puzzles. You have 60 minutes to escape using only your mind, logic and teamwork. Every clue, key and code is inside the room – you just have to find them and use them! Book your stay at Porthleven Holiday Cottages this summer!